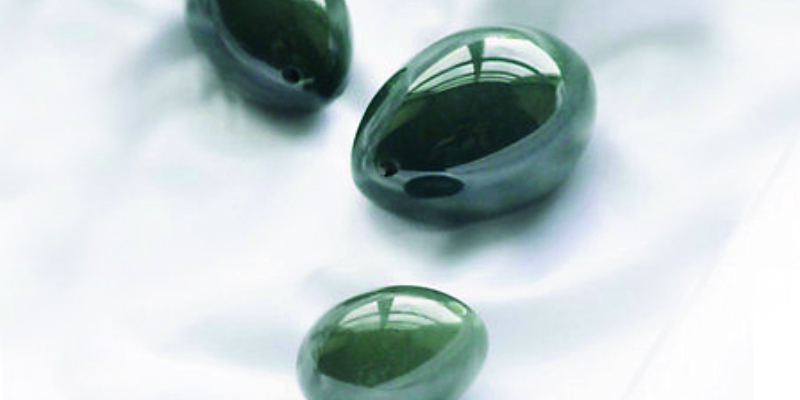 The Jade egg practice assists in toning and strengthening the vaginal and pelvic floor muscles. What Is The Jade Egg Practice? Focusses attention and stimulates sensation in the area.